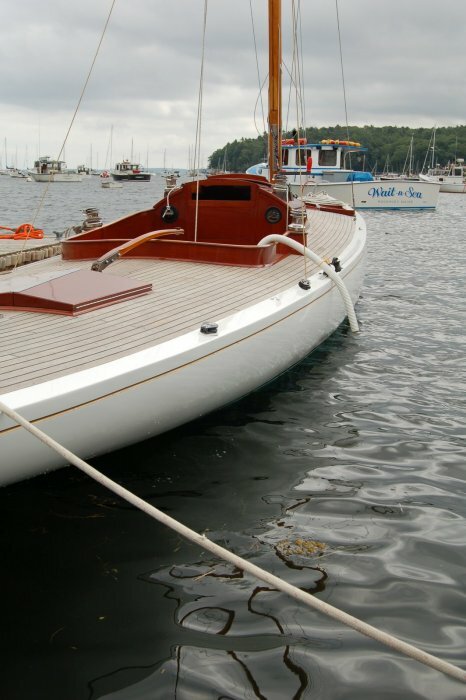 Designed by Knud H. Reimers and built by Rotholmens, Stockholm, Sweden VINST (S-246) represented the cutting edge of 22 square meter skerry cruisers. 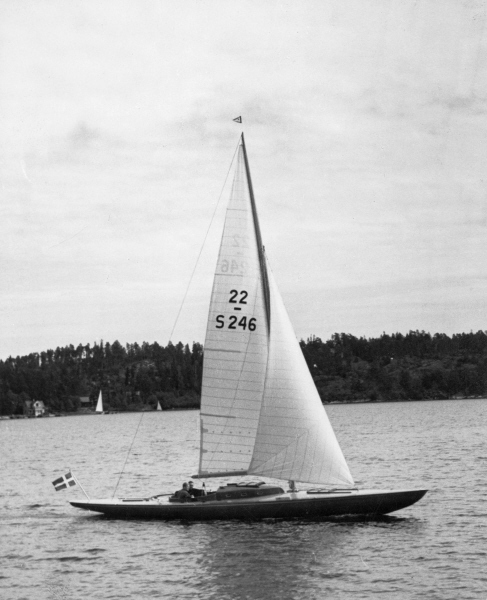 Originally a lottery boat (KSSS 1941) commissioned by the Royal Swedish Yacht Club, VINST over the coming decade had a storied racing career in Sweden. In 1950 she was sold and transported to the United States and was eventually home ported at the Chicago Yacht Club, Belmont…destined to become a member of a large 22 square meter fleet. From 1950 through the mid-70’s, VINST (also known as TRIDENT), had a very successful racing career where she won numerous inshore trophies to include the 22 Square Meter Championship, the Knud Reimers Cup and the Nutting Cup. Unfortunately, with the arrival of the new Udell 22 design in the 1960’s, the classic 22’s fell out of favor so much so, many of these historic yachts succumbed to neglect and disrepair. 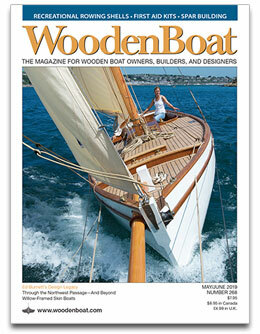 By the mid-90’s, the Chicago-based, classic 22 square meter fleet could be counted on one hand. 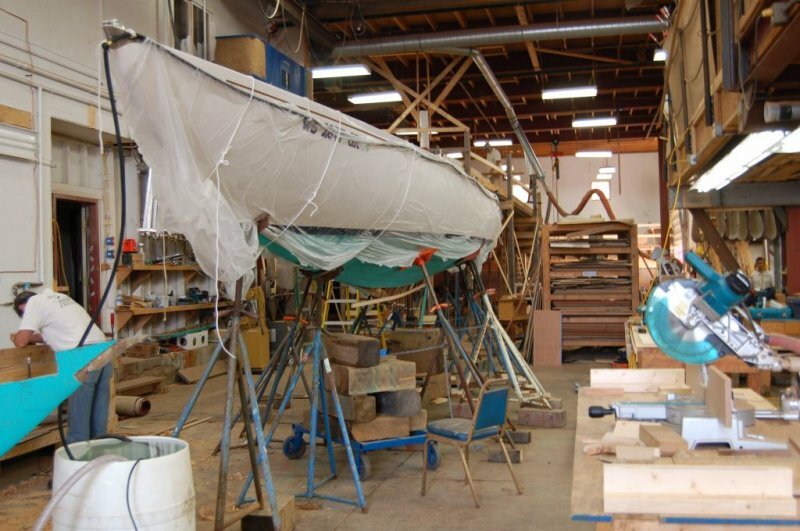 The provenance of VINST becomes somewhat cloudy during this timeframe as well after her owner donated her to a local chapter of the Sea Scouts. From that point until the early 2000’s, little is known as to her disposition until she was located near a lake in Indiana in the mid-2000’s. 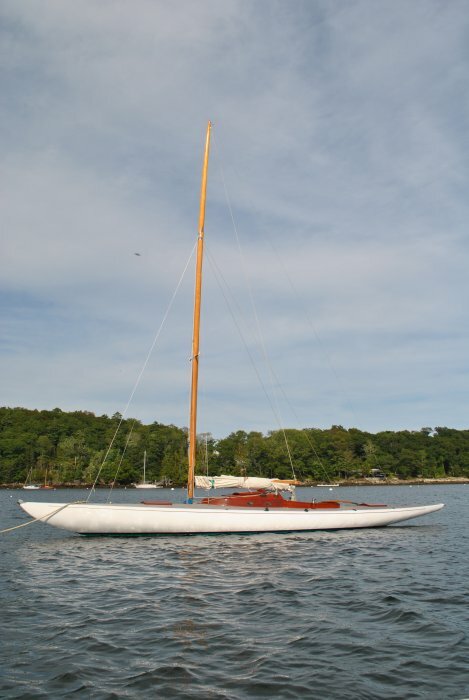 Her new owner, an accomplished sailor in his own right, transported VINST to Milwaukee, WI where she was refit, sailed and raced for several years. 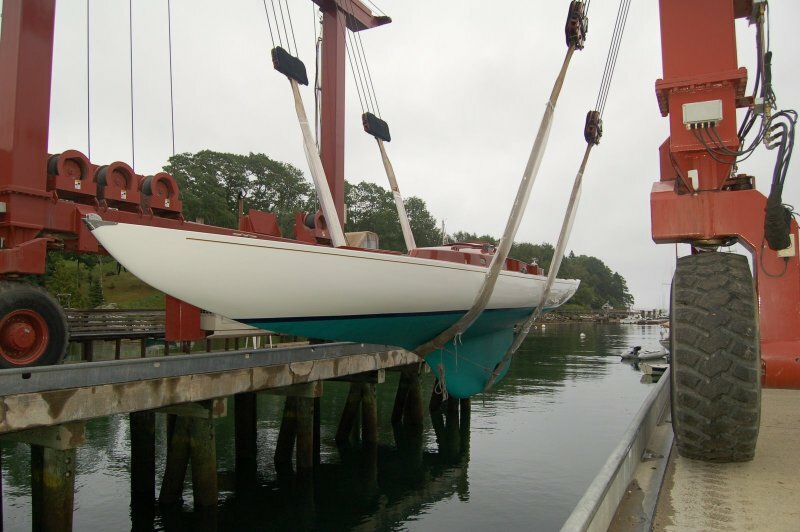 In 2011 her owner reluctantly parted with VINST and she was shipped to Rockport, Maine to undergo repairs to her keelson, ribs, planking and bilge. Six months later, under the watchful eyes of Taylor Allen, Maria Simpson and Meyric Matthews, VINST emerged from Rockport Marine breathing new life and ready to sail. VINST continues to sail the waters of Penobscot Bay to this day, providing those who sail her as well as those who see her on the ‘beat’, insight into the beauty of classic yachting and days gone by. There are several websites available for those interested in conducting further research.